Try a Bugaboo Fox Pushchair for free! The exceptional intelligence in its design makes the Bugaboo Fox the ideal pushchair for parents who want to maintain their lifestyle once they have children. 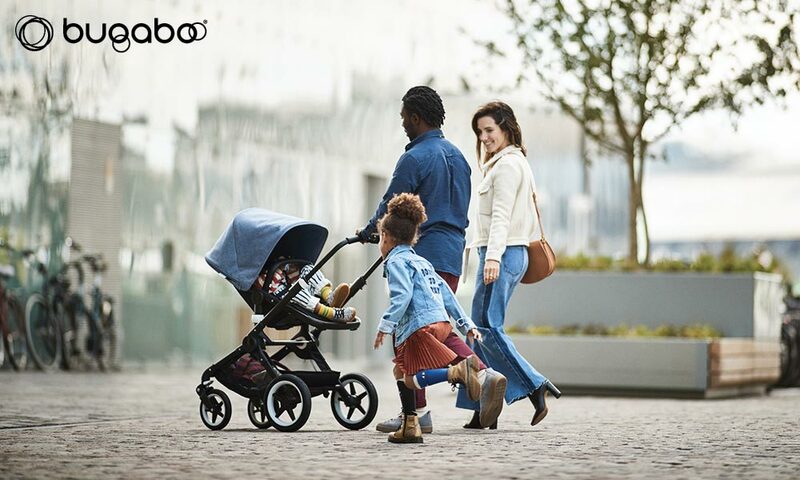 Whether it’s travelling, socialising, shopping or simply being outdoors, the Bugaboo Fox allows parents to keep saying ‘YES!’ to the things they love. 2 Bugaboo Fox Pushchairs to try! 1 Fox 0-6 months and 1 Fox +6 months.